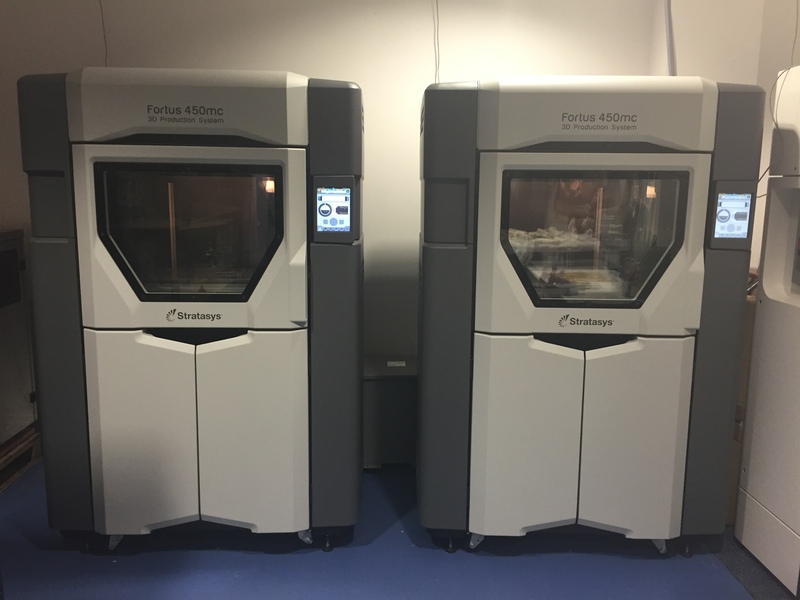 FDM Digital Solutions has a suite of 7 Stratasys machines, 1 HP Multi Jet Fusion printer and 2 Roboze machines — the largest commercially available capacity in the UK with the largest build envelopes for FDM processes. 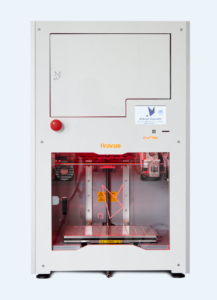 The FDM Process uses common engineering thermoplastics, enabling high quality engineering components to be produced. Unlike many other processes these aren’t simulants and so they represent typical material qualities of parts made in similar materials using different processes. 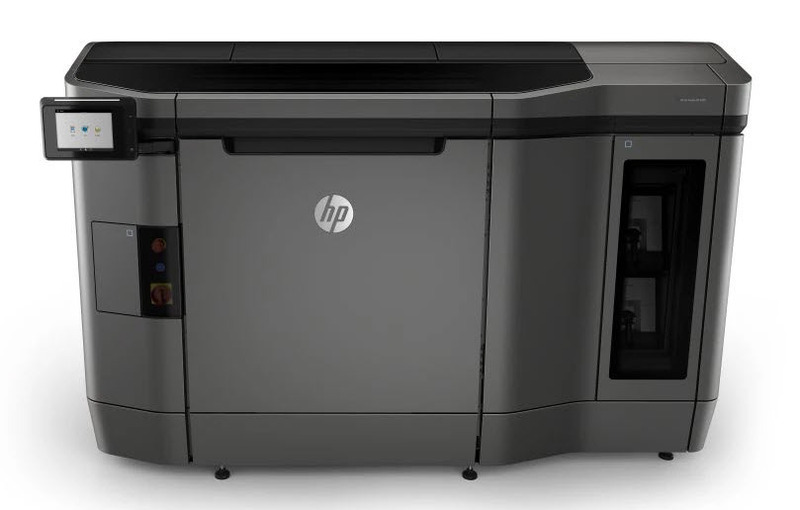 The HP Multi Jet Fusion (MJF) Process uses an inkjet array to apply fusing and detailing agents across a bed of nylon powder, which are then fused by heating elements into a solid layer. 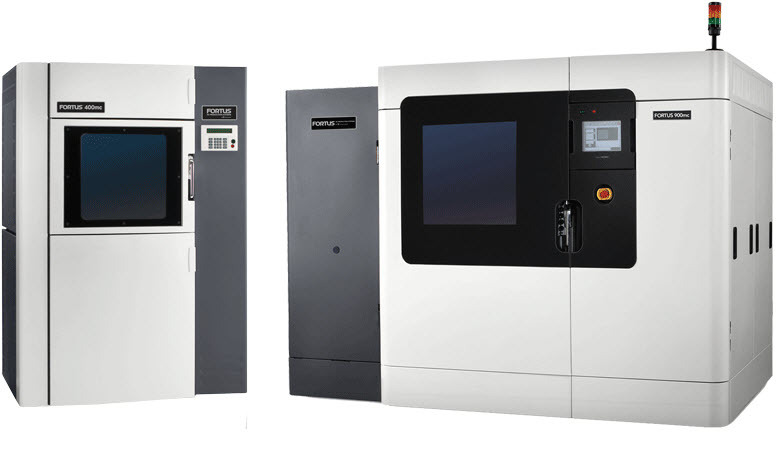 The technology’s unique approach to binding powder results in more isotropic material properties, faster build speeds, and, ultimately, lower costs compared to other powder-based 3D printing processes.